Today, when you order "Parent Trap by Sebastian Midtvaage", you'll instantly be emailed a Penguin Magic gift certificate. You can spend it on anything you like at Penguin, just like cash. Just complete your order as normal, and within seconds you'll get an email with your gift certificate. 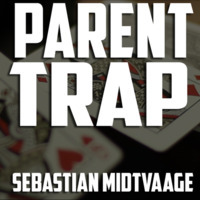 Parent Trap by Sebastian Midtvaage (Instant Download) An impossibly smooth and virtually invisible card control. 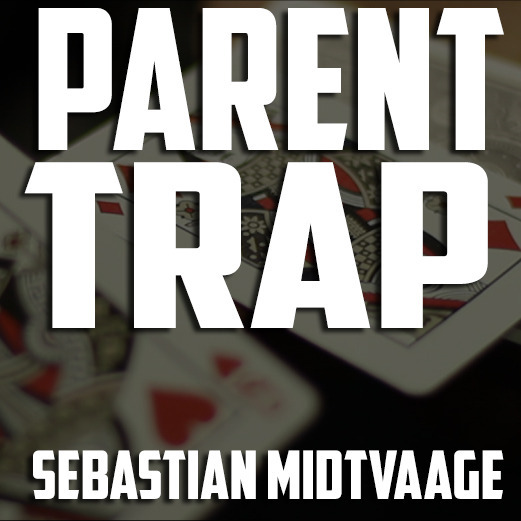 Impossibly smooth and virtually invisible, Parent Trap is the newest card control from Sebastian Midtvaage. Easily control any cards you like from the center of the deck to the top. You'll be hard pressed to find a card control quite as subtle or effective. The easy to follow tutorial will have you performing the control within minutes. 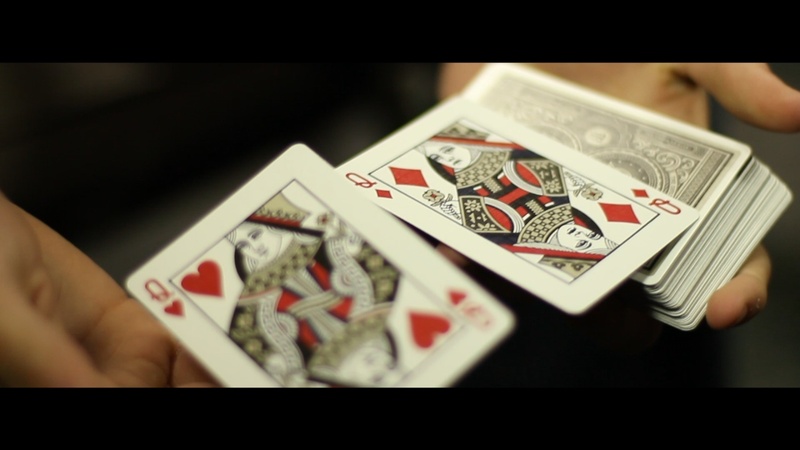 Artful and precise, Parent Trap is bound to be a mainstay in any skilled cardist's repertoire. So, this may be a biased opinion. I will do my best to make it as unbiased as possible. I really really enjoy this control, for one may reason. It is fluid. Parental Control is sleightly (slightly, I know) knacky, but once you get that knack down, the move just flows. And to a lay person, it's undetectable. This wasn't made to be a magician fooler, this was made to be a workers control. John G and Chris Kenner both have similar moves, but this control can be done with multiple cards. There are other variations between the moves, but, I can't get into those bits for the sake of secrecy. Some people might point out that it is a short download. I think Sebastian covers everything quite well, and the beauty of an instant download, you have the ability to move throughout the explanation at free will. Rewatching parts that you want. 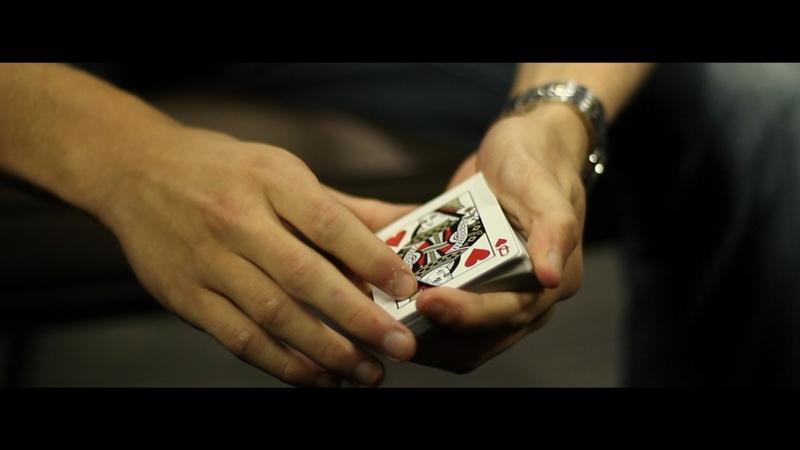 So yes, this might be a short download, but that doesn't affect the teaching and the quality of the move. Great move but what you see in the video is about what you get. The instruction is 10 minutes and doesn't cover the move well. I was hoping for a little more in depth. You will have to pause/rewind to get the move down. The move is not that difficult but it will take some practice to get it as smooth. Good slieght though. 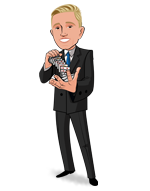 If you are more experienced with card magic then this may be easier. The second part is a standard move. IMO your level of card handling will determine how much you practice this. I bought this expecting another clean sleight that I could add to my card magic, and I got it. The routine is also extremely visual and fun to preform. There are no difficulties with the trick, and the video is fun to watch, not a chore. All for 10$. Worth it to me! I really wish he would have taken more than a few seconds to explain the actual switch but unfortunately he does it for you twice and kinda speeds through the whole learning process making it pretty frustrating to learn but I will use this It’s a good trick I really just wish the teaching was a bit more thorough when it comes to the main move! I'm a beginner to magic and i really really liked it and to be honest performed it just by looking at the intro video it self.